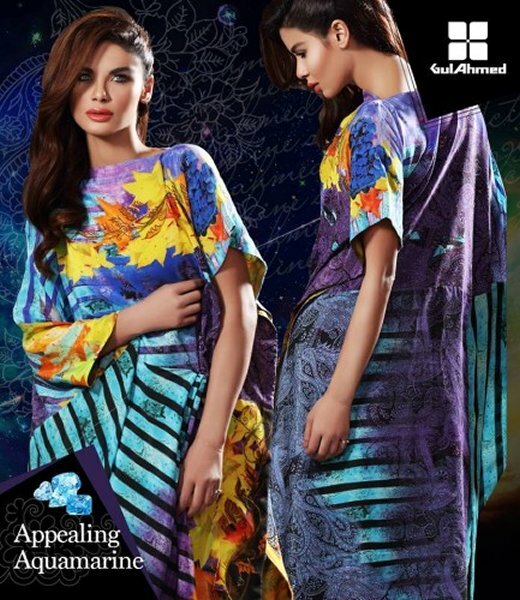 Gul Ahmed Silk Dresses 2016 are in market now. 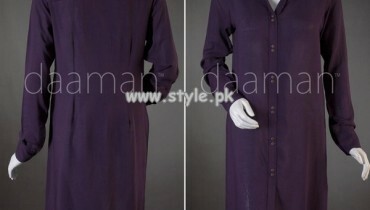 We know that Gul Ahmed is one of the famous and well known fashion houses we have so far in this fashion market of Pakistan. Women get crazy after their seasonal collection lines. Each and every collection line of them is awesome and rocking in its own way. 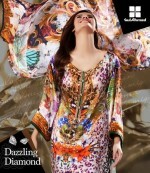 Now we have seen that this label, Gul Ahmed has now launched its silk dress collection line. Here at this post, exclusive details will be given to you about this collection line. We will also be sharing the pictures of these Gul Ahmed silk dresses 2016 that have been showcased by this brand. 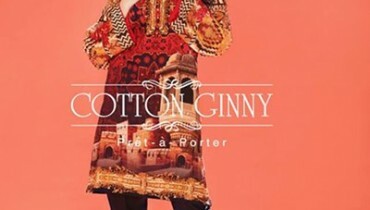 As you can well see in these pictures that bright and pastel kinds of color scheme has been put by this fashion label. Best prints have been fused in these cuts and pieces. Some shirts can clearly be seen in geometric patterns and hues. Some shirts can be clearly visible in abstract kinds of designs. This is quite a stylish and creative kind of collection line by this label. As in these pictures, you can see much creativity and innovation in these silk dresses. These cuts and pieces comes in the category of semi formal dressing line. You can have these silk made shirts just perfectly fused and paired up with tights and too with cigarette pants. Now you can have a detail look at all of the pictures of these silk dresses 2016 that have been revealed by Gul Ahmed label. 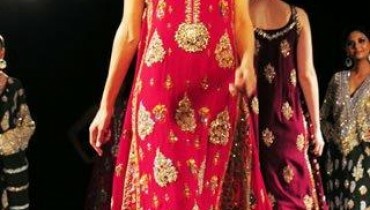 If more latest cuts and hues and dresses will be revealed by this label, we will also be sharing those designs with you. Do also make a hit at the face book fan page of this label to have instant and regular updates about their latest collection lines.